Chase Edwards shows off some fantastic tricks in this new video. Yoyo used is the Axis YoYos EX. Check out the latest goodness from Chase Edwards. Chase has some nice trick construction and pretty good pacing…there’s a lot of good stuff in here! Yoyo used is the Axis YoYos EX. Axis YoYo’s busted down the doors of 2016 with with the announcement of their next release, the Sal-Ti. The Sal-Ti is Axis’ first titanium yoyo and is featured to be one of the most affordable titanium yoyos on the market compared to other titanium released in 2015. 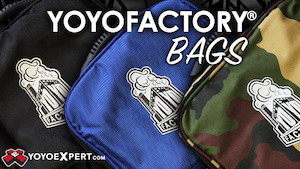 Currently available only for preorders on their new live website at axisyoyos.xyz. Axis is doing big things early on in 2016, lets hope they keep this momentum for the rest of the year. They better also make that artwork into a shirt and stickers because I want one! 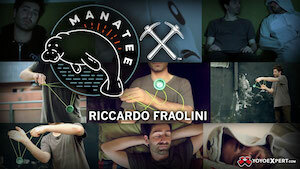 Eric Rosenthal brings us another glorious slew of tricks in his latest video, Mountain Throwing 3. Always the good stuff from this guy, right? 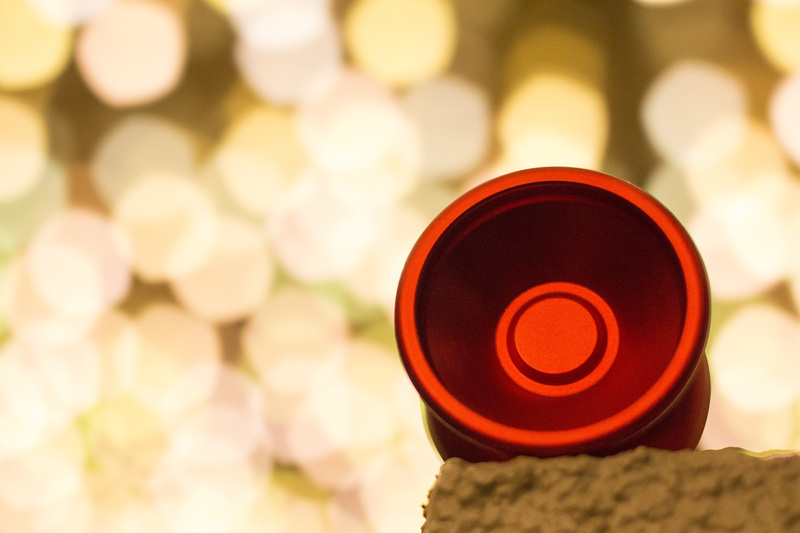 A new company has broken out on to the scene and it’s name is Axis YoYos. 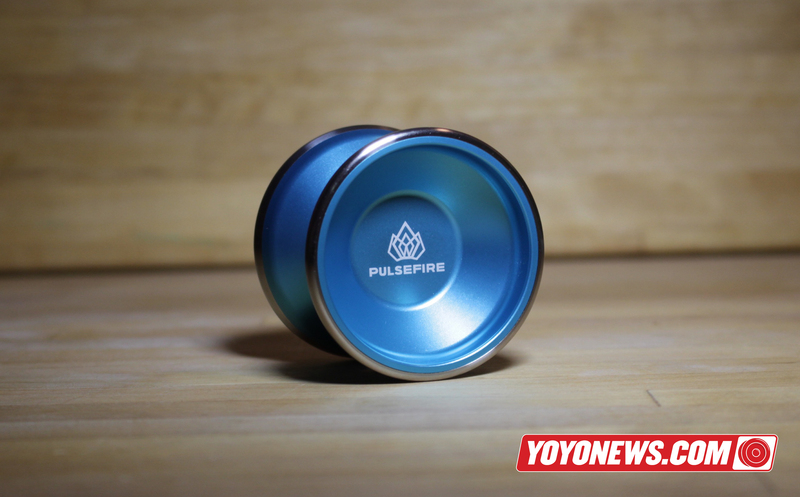 After their successful first release, the Pulsefire, they have already started on their next big hit: a low budget metal yoyo. Just in time for the holiday season the Mixtape Vol 1 will be dropping this December for the low price of $39! 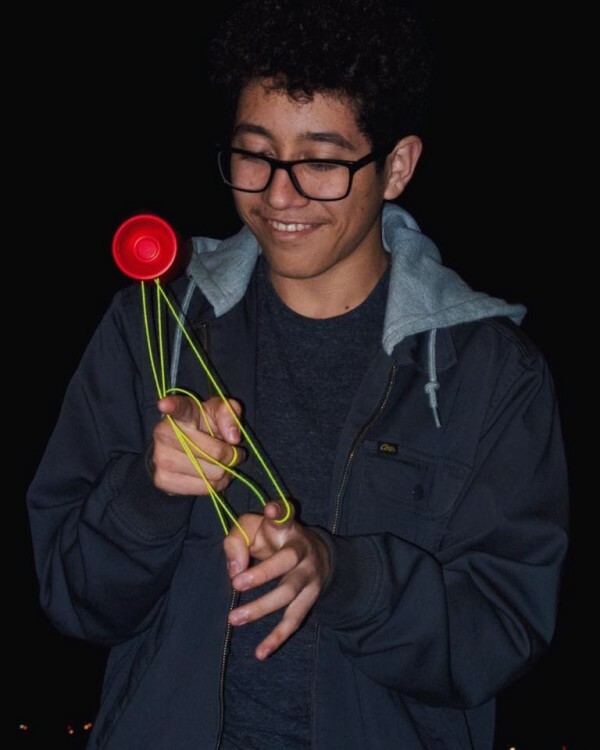 Axis recently announced that Alann “Hotpocket” Herrera has joined Axis YoYos as their resident official photographer. He has done some amazing work and it will be exciting to see the great work he does in the future. Looks like James Reed is kicking off his Axis company with the good practice of well-shot yoyo tutorial videos. 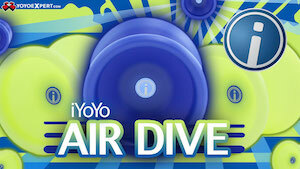 Should all yoyo manufacturers be doing this? Yes, yes they should.